The farm is also host to Thomas Joseph Butchery. The butchery carefully sources, promotes and distributes rare breeds from other farms locally and further afield. 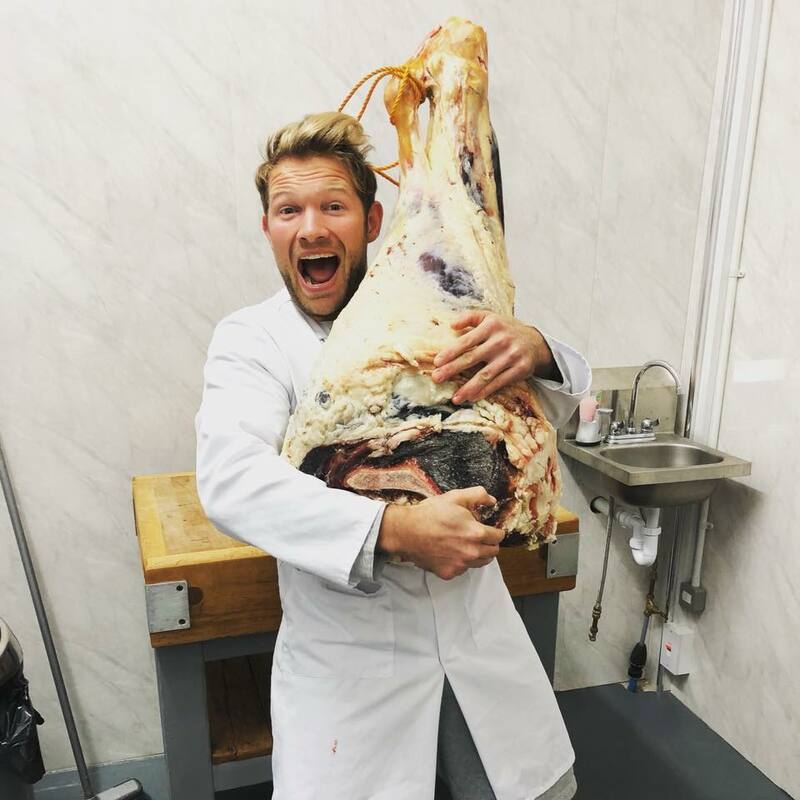 In tandem with Coxtie Green Farm’s ethos, the butchery’s focus is on Grass Fed Beef and Lamb along with Pork and Poultry that is reared to the same standards seen on Coxtie Green Farm. It goes without saying that all animals must be pastured throughout their lives and granted an extensive foraging environment; truly free range. Farms are visited to assess the quality of the animals surroundings and for full traceability; we want to work alongside farmers to ensure that both parties not only get a good deal but produce a superior tasting product. These principles not only produce the best quality tasting meat but are imperative for ensuring the standards of animal welfare that we believe in. Every animal has been hand selected for quality, from farms we know and trust. If you have any questions about the butchery please feel free to ask, just use the contact us form here and someone will get back to you as soon as possible.